Dr. Lifton is a graduate of Dartmouth College. He did his medical residency at Brigham and Women’s Hospital, and has been on the faculty of Harvard Medical School and Yale University. 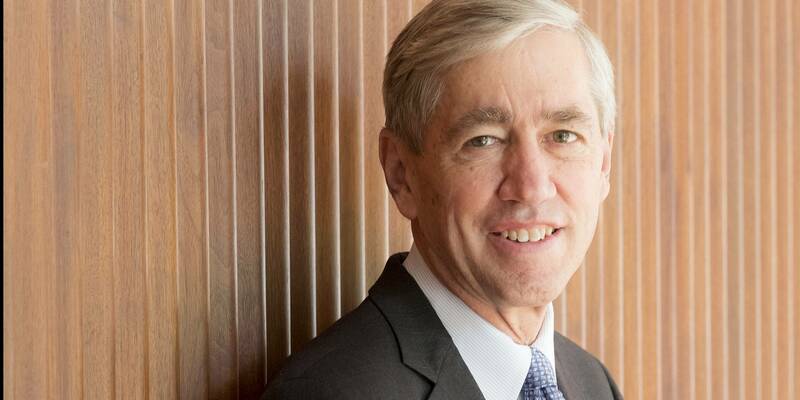 He joined Yale in 1993 as assistant professor of internal medicine and genetics, and became chair of Yale’s Department of Genetics in 1998, a position he held until he assumed presidency of Rockefeller. While at Yale, Dr. Lifton also served as executive director of the Yale Center for Genome Analysis, which he founded in 2009. Dr. Lifton is a 2014 Breakthrough Prize winner, a 2008 recipient of the Wiley Prize for Biomedical Sciences, and has received the highest scientific honors of the American Heart Association, the American and International Societies of Nephrology, the American and International Societies of Hypertension, and the Endocrine Society. He is a member of the National Academy of Sciences and the National Academy of Medicine, and served as a Howard Hughes Medical Institute Investigator from 1994 until assuming the Rockefeller presidency in 2016. He was the co-chair of the planning committee for President Obama’s Precision Medicine Initiative in 2015. In addition to his university responsibilities, Dr. Lifton serves on the advisory boards of several non-profit scientific and medical organizations, including the Whitehead Institute, the Broad Institute and the Simons Foundation for Autism Research. He is also a member of the board of directors of Genentech and Roche.